Step in and discover one of the areas best values! 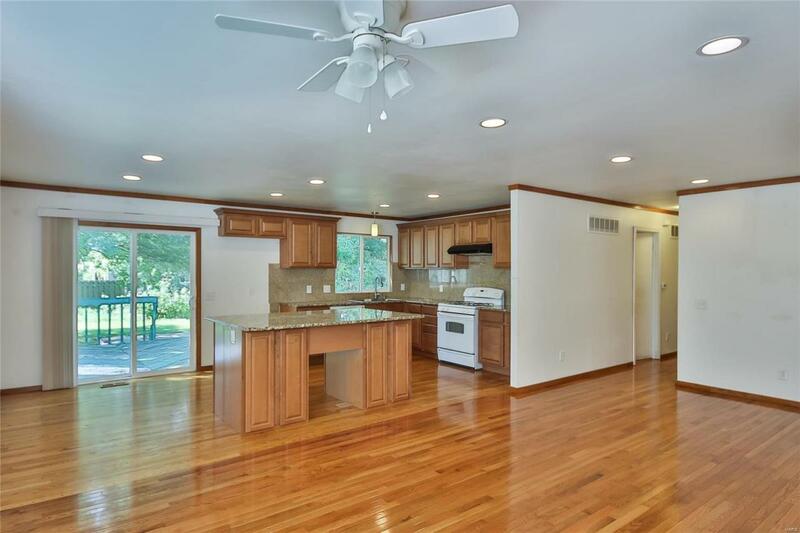 Looking for an open floorplan with updates already done? You have found it! Nearly everything new in 2011/2012, this home is truly move in ready. Open Kitchen with newer cabinets, backsplash and granite counters with Center Island. Hardwood flooring throughout the main living areas and bedrooms with ceramic tile in the bathrooms. Master Bedroom Bathroom features double sink vanity with Granite Counter tops and shower with ceramic tile surround. 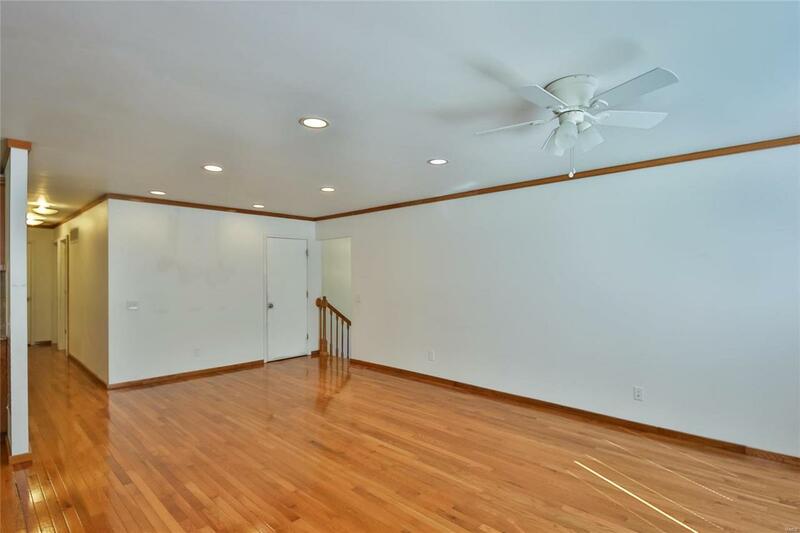 Basement has wonderfully sized Rec Room with Recessed Lighting and Wood Burning Fireplace. Too much to mention here! 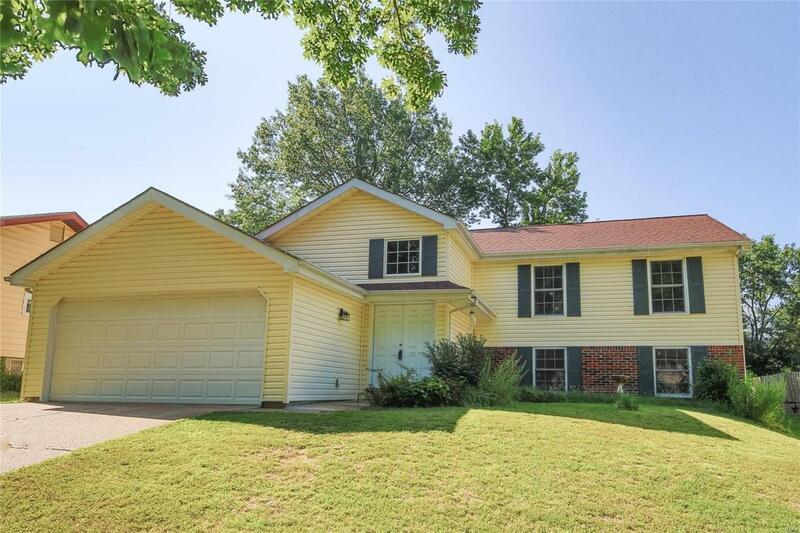 Top Rated Parkway Schools, close to major highways, shopping and dining. The only thing missing is YOU!